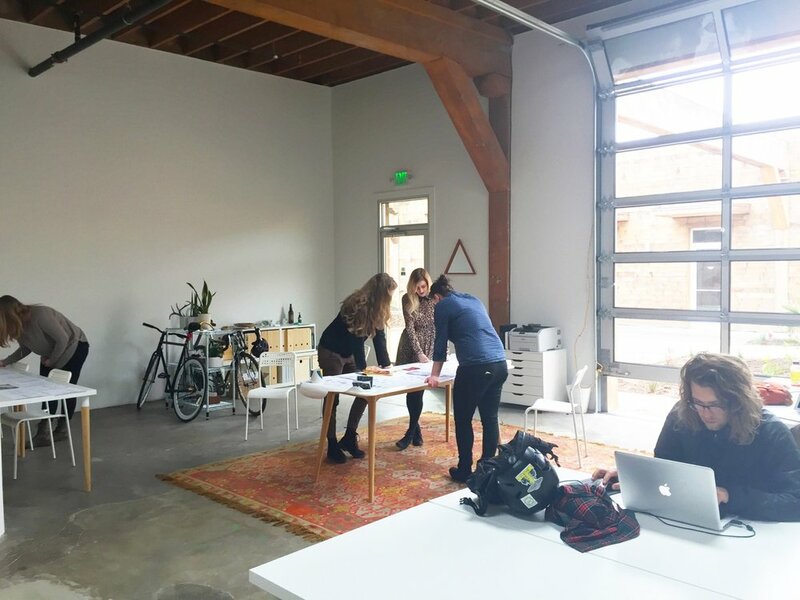 A women-owned brand design agency in Portland, Oregon. Our studio practices are structured to foster honesty, transparency, and integrity. Our core values and studio culture reflect a commitment to work-life balance and the principles of feminine economy. As founding members of Visible, we believe that increased access to the work of the creative industry can influence social change. Our team donates one pro-bono project to a non-profit community organization each quarter. We value diversity, integrity, and social responsibility. And we back it up with community action.